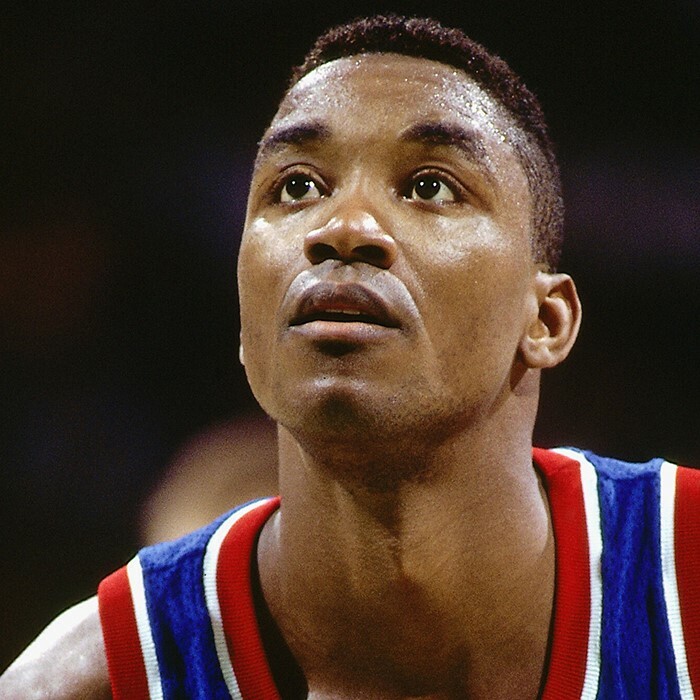 Isiah Lord Thomas III (born April 30, 1961) is an American retired basketball player who played professionally for the Detroit Pistons in the National Basketball Association (NBA). A point guard, the 12-time NBA All-Star was named one of the 50 Greatest Players in NBA History and inducted into the Naismith Memorial Basketball Hall of Fame. Thomas has also been a professional and collegiate head coach, a basketball executive, and a broadcaster. Thomas played collegiately for the Indiana Hoosiers, leading them to the 1981 NCAA championship as a sophomore and declaring for the NBA draft. 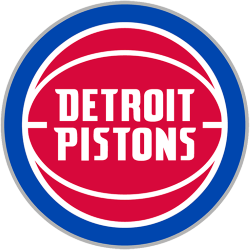 He was taken as the second overall pick by the Pistons in the 1981 NBA draft, and played for them his entire career, while leading the "Bad Boys" to the 1988–89 and 1989–90 NBA championships. After his playing career, he was an executive with the Toronto Raptors, a television commentator, an executive with the Continental Basketball Association, head coach of the Indiana Pacers, and an executive and head coach for the New York Knicks. He was later the men's basketball coach for the Florida International University (FIU) Golden Panthers for three seasons from 2009 to 2012. In early May 2015, amidst controversy, Thomas was named president and part owner of the Knicks' WNBA sister team, the New York Liberty, subsequent to the re-hiring of Thomas's former Pistons teammate, Bill Laimbeer, as the team's coach.